It’s one of the most important and nerve-wracking experiences you will have as an accelerated bachelor of science in nursing student– clinical rotations. While it can seem overwhelming, there are many ways for accelerated nursing students at Xavier University to prepare for their first day in the hospital and truly make the most of their clinical experience. Clinical rotations are your time to shine as an accelerated nursing student. Your in-hospital experience is about more than just passing the course; it’s about making connections for your future. One ABSN student summed up her clinical experience best, calling it a “16-month- long interview.” So the question now is, are you prepared? Where will Xavier’s Accelerated Nursing Students Gain Clinical Experience? Xavier has teamed up with some of the best health care facilities in the Greater Cincinnati area, including Mercy Health, Cincinnati Children’s Hospital Medical Center, TriHealth and The Christ Hospital Health Network. Your clinical experience at these top hospitals as an accelerated nursing student will help provide you with the best possible patient care experiences and clinical practice. Adult and Older Adult Health. There are seven things every accelerated nursing student at Xavier needs to know before walking into the first day of clinical rotations. Making a good first impression is top of mind for accelerated nursing students, but you don’t have to be an expert right off the bat. That’s why it’s so important to make sure you ask questions if you have any. It’s your responsibility to learn and experience as much as you can during your clinical rotations. Speak up and let your preceptor or clinical instructor know how you best retain information. And, if you are having trouble with a certain concept, it is ok to ask if it can be taught a different way to better suit your needs. It’s a good idea to prepare for your clinical rotations in advance by gaining an understanding of each clinical location’s mission and values as well as basic knowledge of the field you will be working in. For instance, if your clinical covers obstetrics, you should research pregnancy issues. Don’t show up and simply wait to be assigned something to do. If you can, hit the floor and look over patient charts beforehand and plan your day. Be ready to spend your entire clinical time working and participating, because every minute is a learning experience that will help prepare you for a career in nursing. Putting in the work means you will have to do a lot of things you may not want to. But some good advice: always pitch in, no matter what. 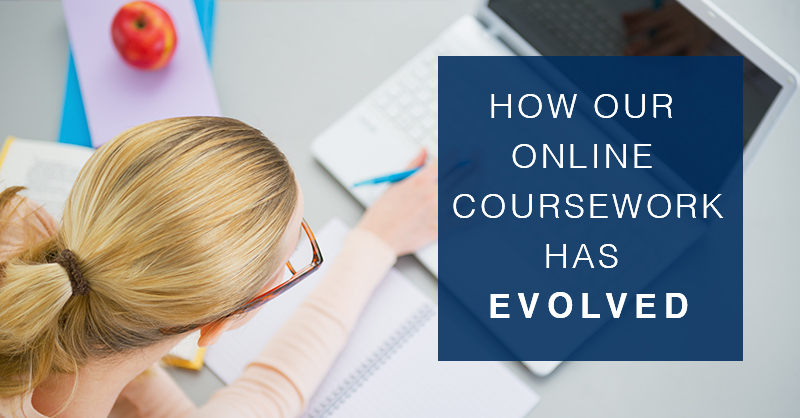 Your assigned instructor may get very busy, and it’s up to you to ask how you can help. It may be something small, but everything is a learning opportunity. Always volunteer to do the “yucky” stuff; a positive, “can-do” attitude is one hallmark of a successful nurse. Preceptors or clinical instructors set the tone for the type of experiences you will take part in during your accelerated bachelor of science in nursing clinical rotations, so build trusting relationships with them and be respectful of their time and efforts. They have influence within their organizations, so it is to your benefit to work well with them and absorb all they have to teach you. When dealing with patients, it’s important to remember they are more than a medical diagnosis. Communication is key to quality care. Be sure to take the time during your rotations to build rapport and trust with each patient—and if appropriate, with their families and loved ones as well— by showing you understand their needs. Your clinical rotation puts you face to face with your future as a nurse and with potential employers, so it’s imperative that you look and act like a professional. This is the one time in your accelerated nursing education where you get to show what you have and who you are as a person and caregiver. 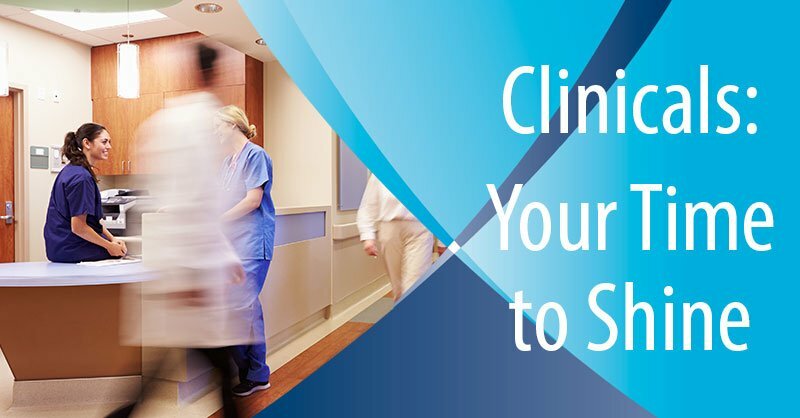 Approach your clinical rotations as you would a job: be on time, look the part and be ready to assist wherever necessary, even if it involves answering the phone at the nurse station or restocking supplies. 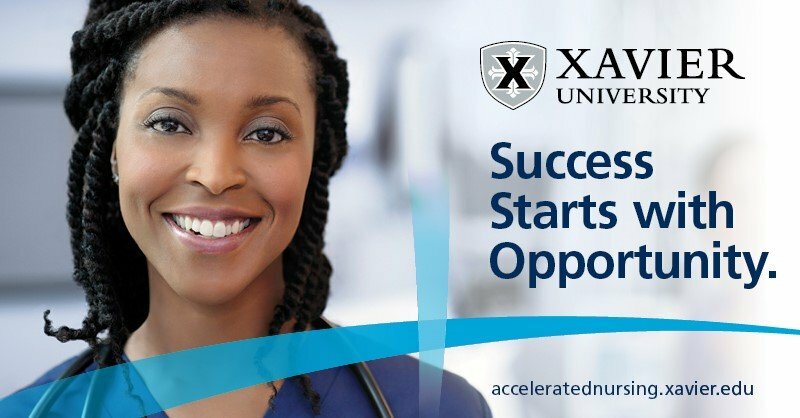 If you want to change careers and start a new future as a nurse, contact us and find out more about Xavier University’s Accelerated Bachelor of Science in Nursing program.